Popular rumor has it that George Washington’s dentures were made out of wood. That’s actually not true, but I wish it was, because as horribly uncomfortable as wooden dentures sound, the reality is, in my opinion, worse: the first President of the United States sported a set of false teeth made from a combination of rare hippopotamus ivory, metal, and other people’s teeth. Chew on that for a moment. Aren’t you glad you live in the 21st century? Dentures today may not be the most pleasant things in the world, but at least they didn’t come from someone else’s head. 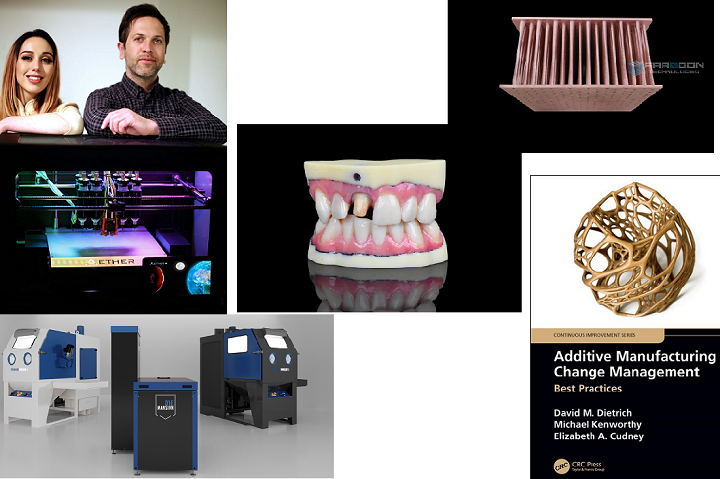 And thanks to 3D printing, dentures – like many other dental and medical devices – are becoming easier to deal with. The dental industry has been a frequent presence in 3D printing news lately, as more and more dental practices turn towards 3D printers to create better, more accurate orthodontic models, surgical guides and even temporary implants. Now, two New York companies have put their resources together to develop the a new method for 3D printing partial dentures. Dental materials manufacturer Valplast International Corp. has partnered with 3D printing startup Arfona to introduce the r.Pod Desktop 3D Printer, a multi-material, dual-extruder printer designed to handle everything from ABS and PLA to composites and unconventional filaments like NinjaFlex and taulman3D. Most notably, the r.Pod is the first 3D printer approved to print Valplast, the flexible nylon resin developed by Valplast International to manufacture their famously comfortable, flexible, metal-free partial dentures. While 3D printers are becoming more common in dental practices, they’re usually SLA machines, because FDM/FFF 3D printers still typically have limitations that don’t suit the production of dental models very well. The problem with SLA printing, though, is that it’s only suitable for the production of dental models and prototypes. The FFF r.Pod 3D printer is capable of printing end-use dental implants and appliances. 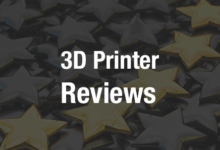 The r.Pod’s dual extruders can be used to print multicolor and/or multimaterial parts, or parts with removable support material. 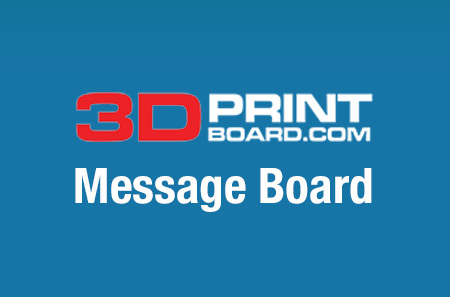 There’s also a single-extruder version available. 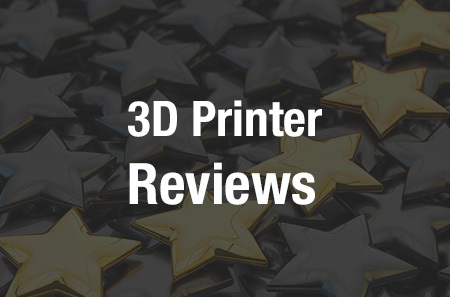 Both the single- and double-extruder models feature the Flexion extruder and come with Simplify3D software. The r.Pod, which retails for $4,999, is available for pre-order from now until the end of November, from either Valplast or Arfona’s websites. Deliveries are expected to begin in early December. Discuss further in the r.Pod 3D Printer forum over at 3DPB.com.